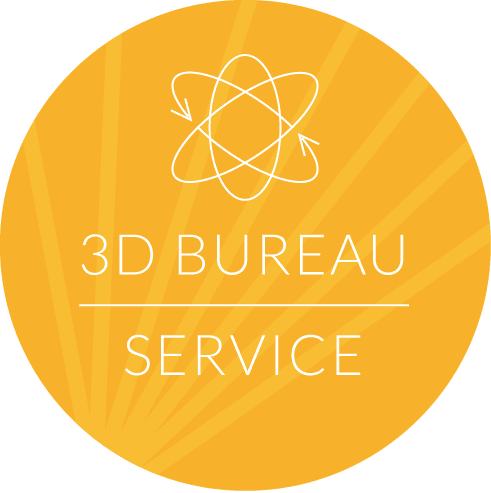 Use the form below to get a quote from our 3D printing bureau. Just fill your name, contact details and upload your STL file from your design software. We will be in touch with a price to print your part. Alternatively, give us a call on 01295 672599 or email parts@laserlines.co.uk if you need any help or advice.